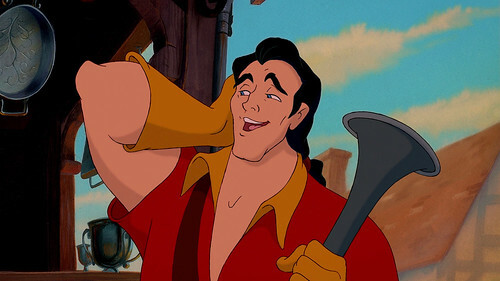 Gaston is a tough guy who isn’t above using cheap shots to secure his victory. That may work in the little leagues, but not when up against a true fighter like Ryoma. Ryoma is a lot more skilled at tennis than Gaston is at fighting. 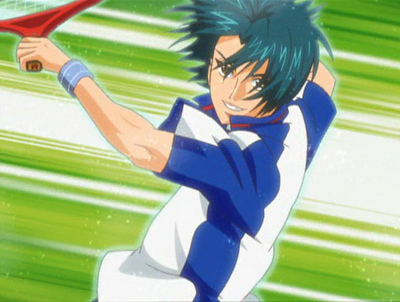 Ryoma could probably take him down with a clean serve. Gaston wouldn’t be able to react to that level of speed, nor could he survive a hit like that. Ryoma wins. This entry was posted in Battles, Gaston Battles, Ryoma Battles and tagged Gaston, Ryoma by dreager1. Bookmark the permalink.